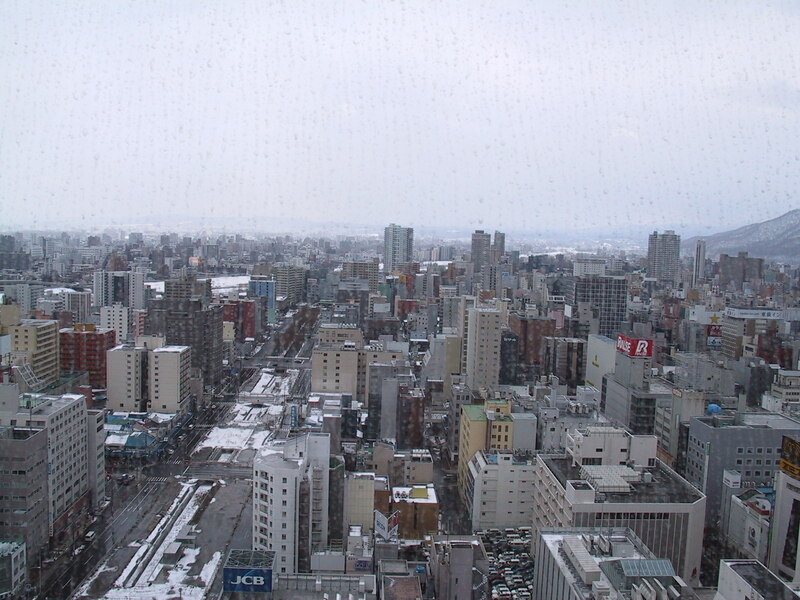 When in Sapporo, don’t forget to visit Sapporo JR Tower Observatory T38 and enjoy the panoramic views. From the sixth floor of the tower complex you can take an elevator to the observation deck, nestled at 160 m (524 ft) above ground level. From the stylish deck, you can gaze upon the 360-degree vista of the gridlike Sapporo skyline, Ishikari River, and even the mountains in the background on a clear day. The deck also features a bathroom with the same memorable views. Take a look at our Sapporo day trip planner to schedule your visit to Sapporo JR Tower Observatory T38 and learn about what else to see and do during your holiday. As the last drop location go to Chitose, Sapporo tourist visits. 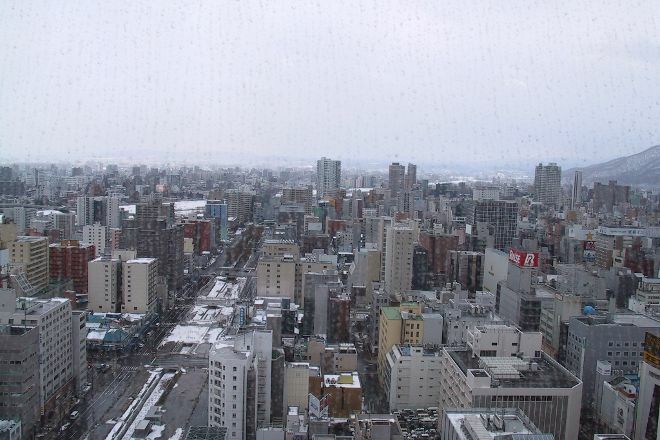 It is a great view of Central Sapporo to 360 °. I think if men, men's room is very spacious and not to be missed either. In less time, and excellent views. Buy Jr Pass to send the ticket, because the weather is cold, so to this tour, but the original view first-class, although the observation room is only 30 more than the floor, but the Sapporo of the floor is generally not too high, coupled with the weather and clear and full of snow, the original view is very. If you are free, you can buy a drink in the Prospect Room cafe and stay for a few hours. Nice city view. Sapporo is a very organized city indeed. Well city plan. Spectacular!! This place is definitely one of of most memorable spots for me for my entire trip in Hokkaido. It is a must-see in Sapporo. Best place to view the skyline of Sapporo. Nice and quiet up there and the view is amazing. Every day, we help thousands of travelers plan great vacations. Here are some tips on how to use your Listing Page to attract more travelers to your business - Sapporo JR Tower Observatory T38. Promote your permanent link - https://www.inspirock.com/japan/sapporo/sapporo-jr-tower-observatory-t38-a166036591 - on your website, your blog, and social media. When a traveler builds a plan from this page, the itinerary automatically includes Sapporo JR Tower Observatory T38. This is a great way for travelers looking for a great vacation in your city or country to also experience Sapporo JR Tower Observatory T38. Promoting your link also lets your audience know that you are featured on a rapidly growing travel site. In addition, the more this page is used, the more we will promote Sapporo JR Tower Observatory T38 to other Inspirock users. For best results, use the customized Trip Planning Widget for Sapporo JR Tower Observatory T38 on your website. It has all the advantages mentioned above, plus users to your site can conveniently access it directly on your site. Visitors to your site will appreciate you offering them help with planning their vacation. Setting this up takes just a few minutes - Click here for instructions.